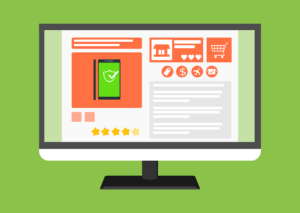 If you’re anything like most e-commerce store owners –you’re always on the lookout for ways to grow your business and maximize your profits. After all, growth is an essential part of well, staying in business –and staying competitive. 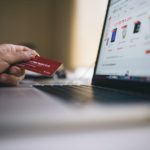 While there are a number of ways that you can increase your e-commerce store’s revenue, there’s one especially effective and simple step that you’ll want to take. That is, offering your customers an auto-ship option. An auto-ship program with recurring billing allows your customers to set up recurring orders to be shipped at their convenience. They can select the product, quantity, and the delivery frequency. The program then sets up the delivery, collects payment, and alerts the customer of the shipment. 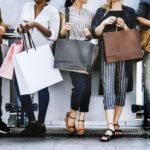 It saves both you and your customer time and effort, and can be a great way to increase revenue, while at the same time improving customer loyalty. With this in mind let’s look at a few benefits of auto-ship programs. See why you’ll want to consider setting one up –and how you can encourage your customers to opt in. Builds Customer LoyaltyAn auto-ship option can help to build customer loyalty. Auto-ship programs rely on a set-it-and-forget-it principle. Once your customers sign up for recurring orders, you’ll remove time and effort from the equation, making it much easier for them to enjoy their favorite products. And with their products showing up like clockwork, they’ll be less likely to head to Google, and order from someone else. Can Increase Your ProfitAuto-ship programs are an excellent way to increase order frequency. 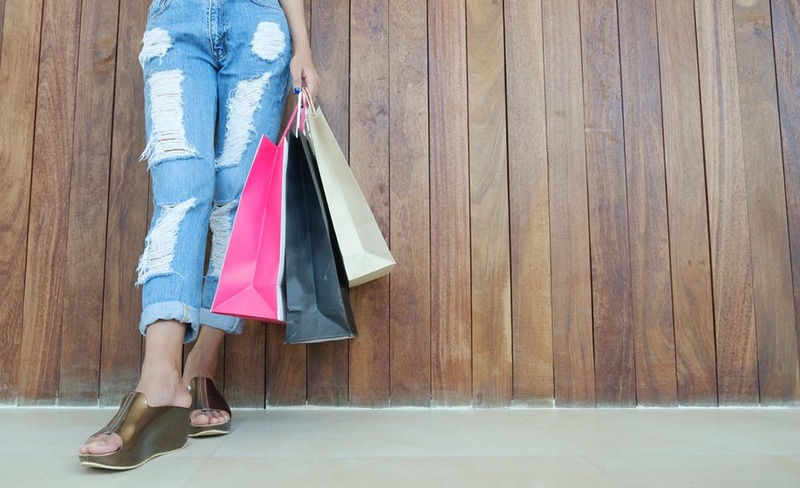 Instead of having a gap in between purchases, you’ll be able to get customers on a rolling renewal program, generating recurring revenue and leading to increased profits. Increase Your Customer Lifetime Value (LTV)Another benefit of auto-ship is that it increases the lifetime value (LTV) of the customer. This is important since it will mean higher revenues over time, and will also show you whether you should be spending more money to acquire new customers. As a side note, a higher LTV also makes your business more attractive to potential buyers if you ever decide to sell down the road. Saves You TimeFinally, an auto-ship programs can save you time, by eliminating the hassle of having to manually resend invoices month after month. Of course, auto-shipping won’t just benefit you; it offers tremendous benefits your customers as well. Your job is to show your customers some of those amazing benefits. It’s ConvenientTime-savings and convenience are two important things that customers look for these days. While we all know that an auto-shop option can save your customers a lot of time, it’ll also save them from frustration. No more remembering to order specific items by certain dates. Instead, the items will arrive at their door without them even having to think about it. It Helps to Eliminate FrustrationFor customers, particularly business customers, an auto-ship option can help to save them from a tremendous amount of frustration. For example, if you have a customer who regularly orders supplies for his restaurant, opting into auto-ship will save him from running out, and having to make a last-minute supply run. It’s SafeOne objection that many people have to auto-ship programs is safety and security. By showing your customers that a recurring order system is in fact safe, and doesn’t put their financial data at risk, you can help to win them over. 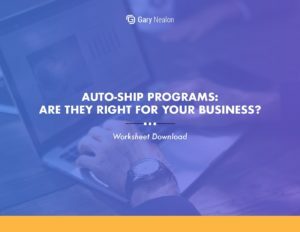 Get our Auto-Ship Program Worksheet delivered right to your inbox. Ok, so we know that there are a lot of benefits to auto-ship programs, but the real question is, how do you encourage your customers to sign up for one? Many people are leery about recurring payments, and for good reason. As Neil Patel outlines in his aptly named article, How Not to Scare Customers with Recurring Billing, “Recurring billing has the ring of a credit card scam or some interminable spiral of debt. 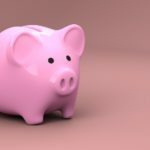 Don’t forget: There are few things people protect more aggressively than their money.” Plus, there’s a lot of popular financial advice out there that tells people to steer clear of auto-debits. Your job then, is to show customers the benefits of opting into auto-ship, and to alleviate their concerns. If you can do that, you’ll be able to drastically increase your chances of creating an auto-ship program that works; one that won’t scare people away! Educate ThemHelp to ease your customers’ concerns by educating them on auto-ship programs. Neil Patel recommends doing this through consistent and intentional content marketing, and by creating content that outlines the benefits of your subscription service. So, for example, if you’re selling running shoes, you could outline that running shoes should be replaced every six months, and highlight how having a recurring order could help to ensure that they’ll never risk running in shoes that are worn out and offer little support. Offer a DiscountEveryone loves a good discount, so offering your customers a discount just for signing up for auto-ship could give prospects the nudge that they need to try it out. The discount won’t cost you much when you consider what you stand to gain by securing a longer-term customer. Share TestimonialsTestimonials work, and are a great way to improve conversions. Testimonials that directly refer to your auto-ship program can encourage people to opt-in. Skeptical customers and those who are on the fence alike can gain confidence when reading reviews from satisfied customers. 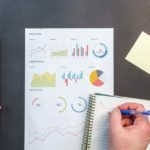 Keep Your Invoices ConsistentAccording to one survey on recurring billing, 89 percent of the customers considered consistency to be an important factor in recurring billing. Customers don’t want any unexpected surprises, especially when it comes to recurring payments, so make sure you keep your invoices consistent. Make It Easy to Sign UpBy making it as easy as possible for your customers to sign up, you’ll increase the chances of them actually going through with the opt-in process. A complicated opt-in process will only drive your customers away. As Neil Patel says, “Long forms — reminiscent of a passport application or IRS form — signal to the user that he is doing something too serious.” Look to make the process as simple as possible, and remove any unnecessary decisions, steps, and hurdles. Make It Easy to Opt OutLikewise, make it painless for your customers to opt out of your auto-ship program. If your customers are trying to opt out, and can’t figure out how, they’ll become stressed and frustrated. They may even head to social media to vent their frustration. Boost their confidence by informing them of your cancelation policy up front, making it clear that they can cancel any time, and then make sure the cancellation process itself is straightforward. How to Set Up Recurring Payments? PayPal makes it easy for you to set up recurring payments, and it costs just $10 per month in addition to the regular PayPal fees. To get started, head over to your PayPal account “Tools” section. If you’d like to automatically create recurring payments when customers checkout from your website, PayPal provides download documentation that will show your developer how to enable this. An ideal all-in-one solution. If you use Shopify, it’s easy to set up recurring payments –and auto-shipments. 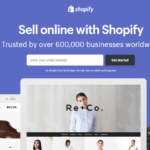 The Shopify Subscription app allows single product, mixed cart, and entire cart subscriptions; and makes it easy for you to fulfill orders. See how you can set it up. If you use Square card processing service, you can set up recurring payments there as well. They also have a helpful guide that’ll show you how you can get started. With their free account option, you can send an unlimited amount of invoices for free and will only pay for invoices that are paid. When implementing an auto-ship program, here are a few things that you’ll want to keep in mind. Consider looking for a program or service that will reauthorize the card or confirm that it’s still active automatically BEFORE the rebill period comes up. 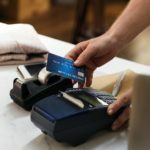 This will allow you to reach out to customers before the card is declined, and can help to prevent customers from dropping out of the service due to a declined card. Sending out a reminder email before the charge hits will also reduce the number chargebacks from people who forgot that they signed up for the auto-ship or recurring billing. It’s also a good idea to include an option for recurring billing or auto-ship in the shopping cart itself, and also at the time of checkout. You could try running a split test with both options to see which one is more effective. You could also consider sending an email out as a follow-up to any customers who don’t opt in, reminding them of the auto-ship option. Still wondering if auto-ship options are right for your e-commerce business? The answer is they almost certainly are. If you’re not sure, consider giving it a try, and promoting it for a couple of months to see what your response rate is like. Remember: if you can get some of your customers to opt into recurring payments, you’ll be able to simplify your workload and save time, and could even increase revenues and boost customer loyalty. It’s an option that’s worth looking into and one that could benefit your business in more ways than one. Have you considered offering your customers an auto-ship option? What’s holding you back?